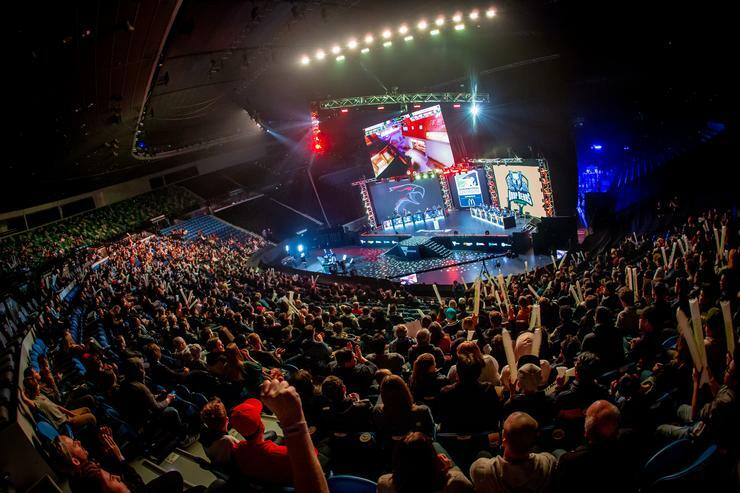 Victorian Minister for Tourism, Sport and Major Events, Martin Pakula, says that “Victoria is Australia’s major events capital – and we’re proud that the Melbourne Esports Open is returning to Melbourne and Olympic Parks in 2019." "In 2018, the event transformed Rod Laver Arena into an esports arena to rival the greatest in the world – and expanding throughout the Olympic Park precinct in just its second year is testament to how quickly fans have embraced the event, with thousands expected to get involved in the festival this year." This time around, the event's lineup of Pokemon, Overwatch, Fortnite and League of Legends will be bolstered by the addition of Ubisoft's Rainbow Six: Siege. The “JB Hi-Fi Game On Zone” will also return in an expanded form. JB Hi-Fi Group CEO Richard Murray says that “JB Hi-Fi is again proud to partner with ESL and TEG Live to present the Melbourne Esports Open in 2019." "We are looking forward to bringing gaming fans an even bigger and better hands on gaming experience at this year’s JB Hi-Fi Game On Zone located inside Melbourne Arena." Presale tickets will be available via Telstra Thanks from 10.00am Friday 12 April and available to the general public from 2.00pm Monday 15 April via Ticketek. Weekend passes start at $37.90, single-day tickets start at $19.90. Full ticket prices & inclusions can be found on the Melbourne Esports Open website.